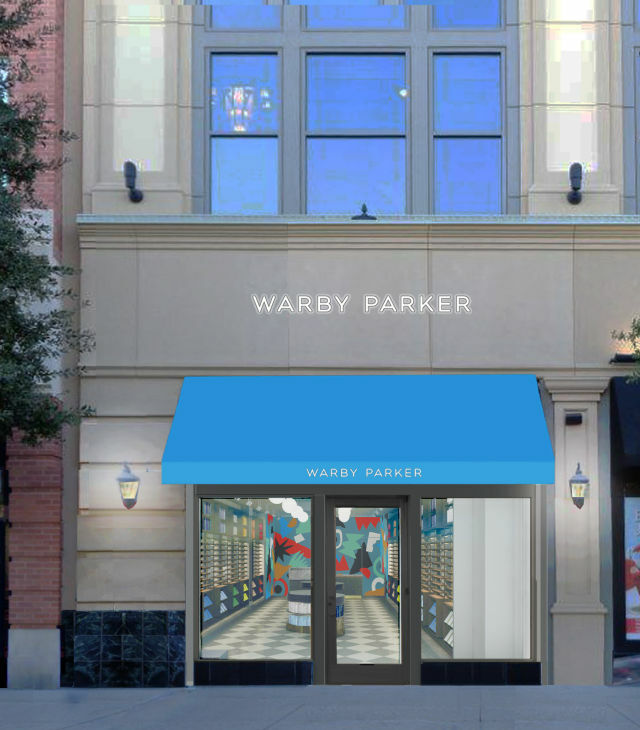 An interior rendering of Warby Parker's newest in-person outpost in The Woodlands, which opens Saturday, June 30. Not like they couldn’t before—the popular retailer of prescription eyeglasses and sunglasses previously set up shop in Heights Mercantile; of course, for the last eight years, buyers could also purchase online. The company’s “Home Try-On” program first revolutionized the glasses game to great success back in 2010, shipping shoppers five frames to try for free. 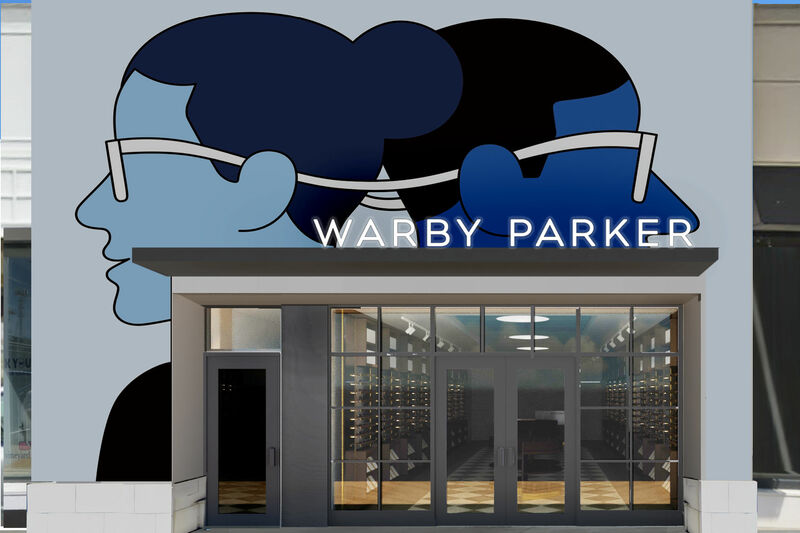 Three years later, Warby Parker expanded its business offline, opening its flagship retail location in New York City. 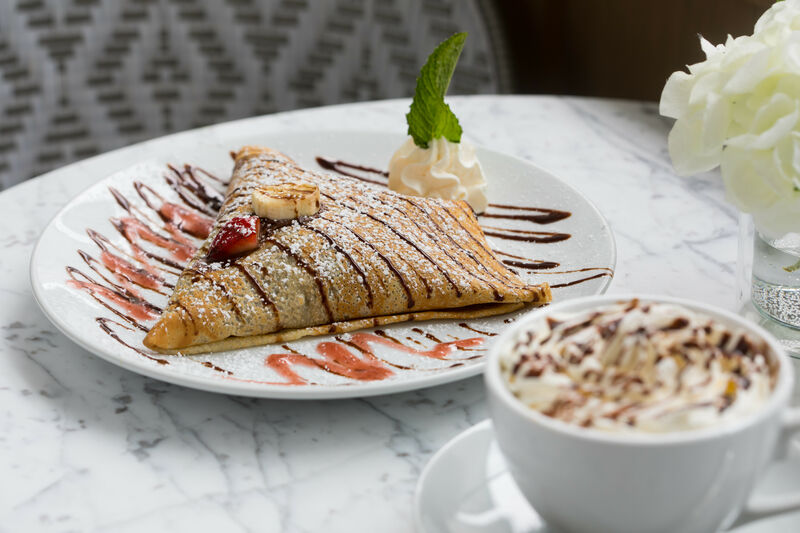 More than 65 stores across the U.S. followed suit, and The Woodlands’ outpost at Market Street–which celebrates its grand opening this Saturday, June 30—will mark the eighth store in Texas. In a press release, the company said Woodlands-based customers have frequented the Heights Mercantile location since it opened last fall. 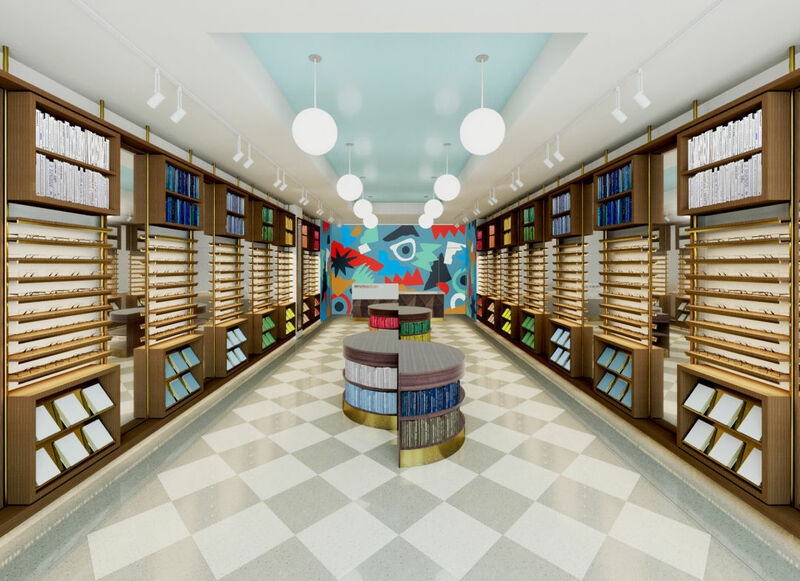 The new store incorporates local art—including a lively, specially commissioned abstract mural and free limited-edition enamel pins from Austin-based artist Will Bryant—and elements of library design, like a marble “Reference Desk,” colorful book displays, and open walnut shelving. “We’ve always thought shopping for glasses should be as quick and easy as perusing library stacks,” the company said. The Durand in Deep Sea Blue with Flash Mirrored Pacific Blue lenses, exclusive to Warby Parker's Woodlands location. To celebrate, Warby Parker is also releasing an exclusive pair of sunglasses available only in The Woodlands for a limited time. The Durand, a classic round pair of sunglasses, gets a customized upgrade in a shade of “Deep Sea Blue” with flash mirrored “Pacific Blue” lenses. The sleek, bright store is essentially an opportunity to try on more than five frames (which range from funky to classic) at a time. 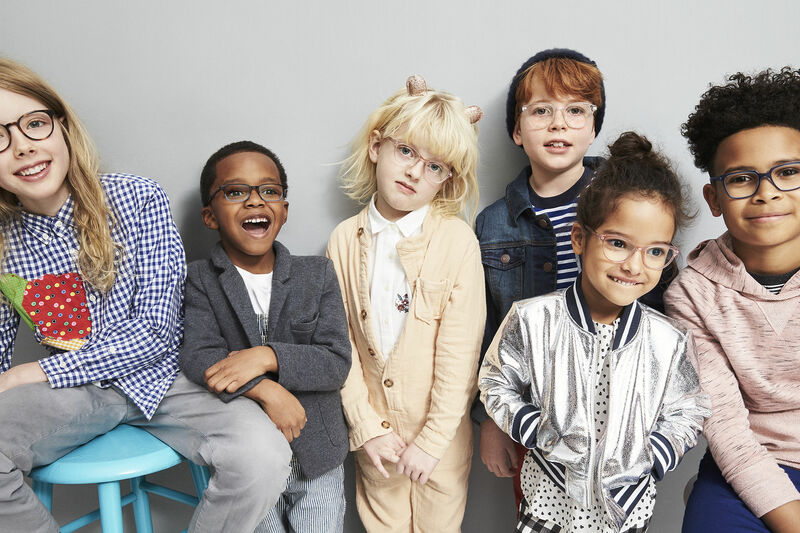 Prescription glasses ship within days, and for every purchase, Warby Parker donates a pair to someone in need through its “Buy a Pair, Give a Pair” program. 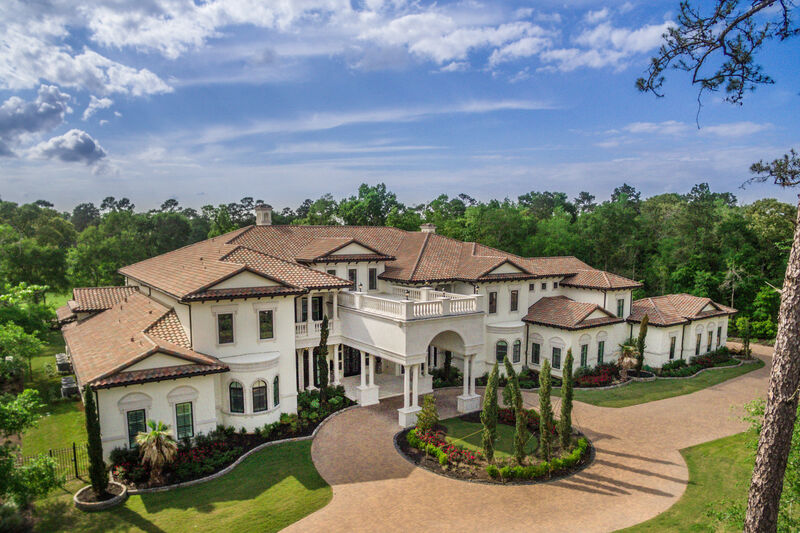 The newest location at 9595 Six Pines Drive is open Monday-Saturday, 11 a.m.-7 p.m., and Sunday from noon-6 p.m.